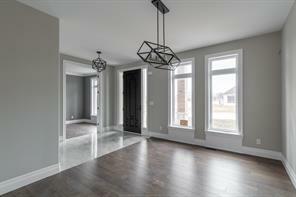 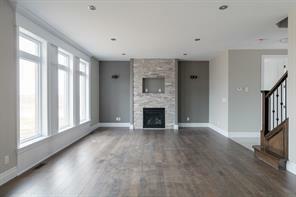 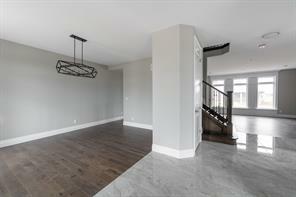 Stunning two storey created by J. Rauti Custom homes. 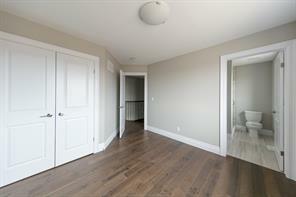 Located on a private cul-de-sac, close to Atlas tube centre, great schools and other amenities. 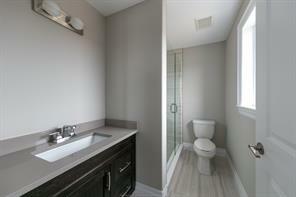 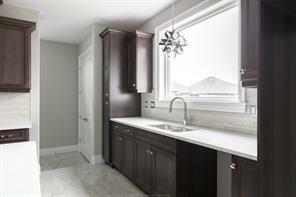 Features a fresh new exterior design with spacious well thought out interior floor plan. 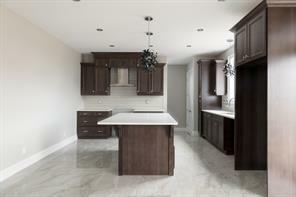 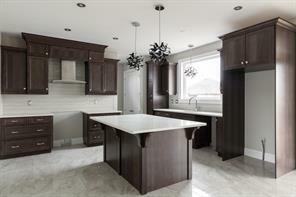 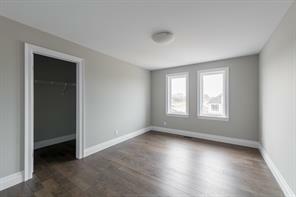 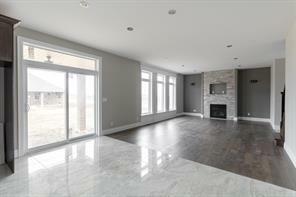 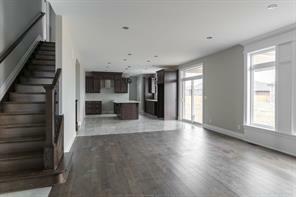 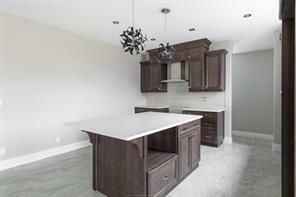 Open concept kitchen with walk-in pantry, eating area, family room & dining room with loads of natural light. 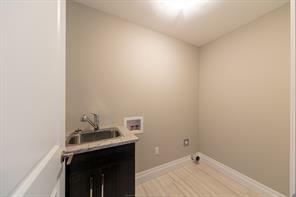 Mud room and main floor three piece bath. 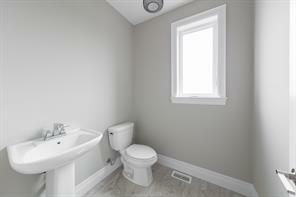 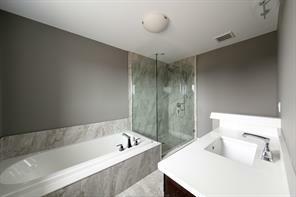 Four large bedrooms on second level as well two luxurious baths. 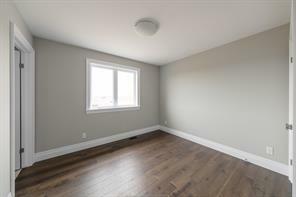 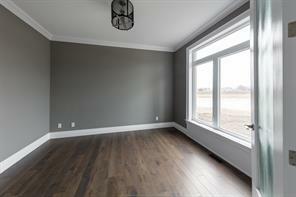 Hardwood and porcelain tile floors throughout both levels. 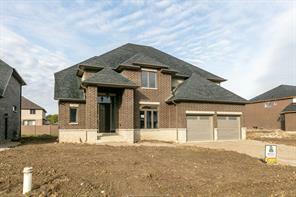 Covered patio area off rear of home and finished two car garage. 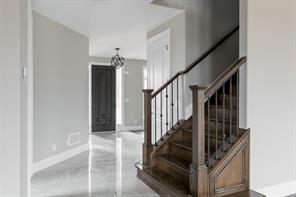 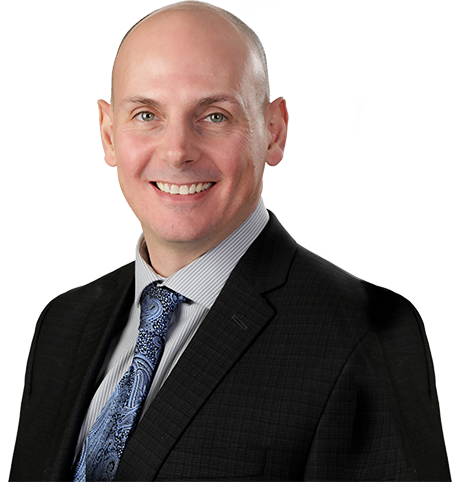 Come see why so many families choose a J. Rauti Custom Homes.